Financial literacy is an important skill that can be taught at any age. A representative from the Indiana Secretary of State’s Office will share how you can add some Financial Literacy components to any of your K-6 library programs via their Financial Fitness Reading Program. 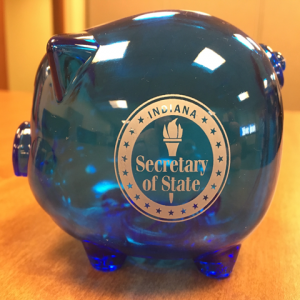 Your patrons who participate in the financial literacy program can earn FREE piggy banks! !